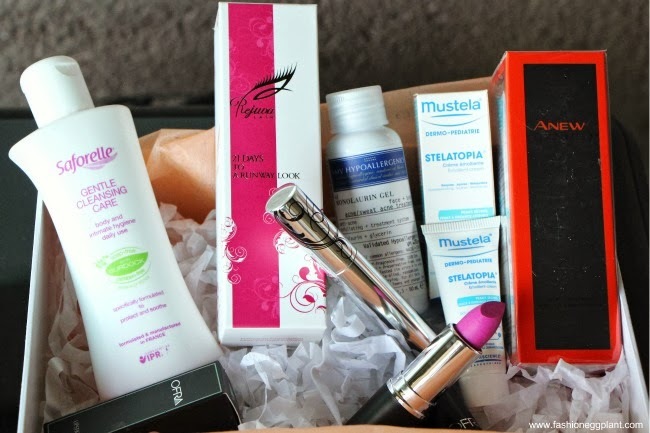 To experience expensive and controversial products and see if they work for us without having to immediately take the plunge and splurge a lot of moolah. plus coupons and discount vouchers for LayBare, VMV Hypoallergenics, Anma Lifestyle, and Solea Swimwear. A rough value of over P6,000! 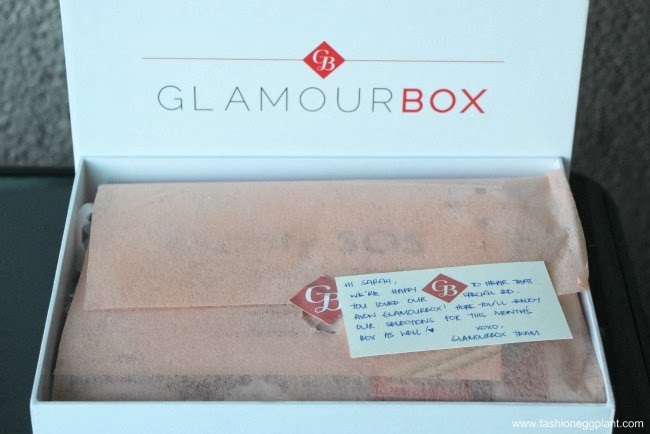 And how much is 1 Glamourbox again? P595. Okay, back to my point earlier. 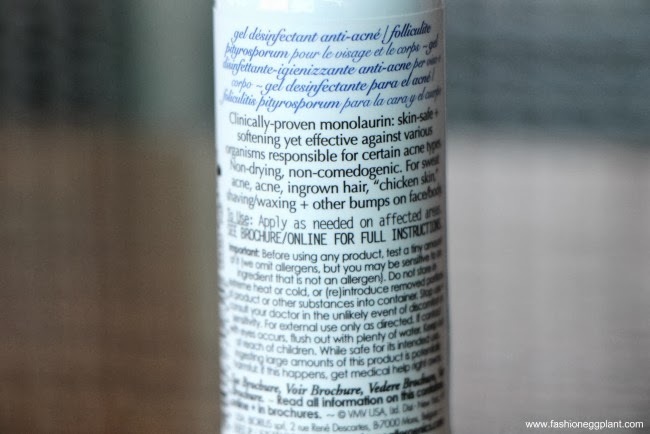 For instance, let's take Kanebo's Impress Advance CT Essence which promises to get rid of dryness, roughness, visible pores and all sorts of skin damage. Who wouldn't want bright and youthful skin? But tell me, would you drop P12,000 for it right off the bat? Unless you're some kind of ridiculously rich millionaire, I doubt that you would. BUT, what if you get to try it practically for free and discover that it is in fact the secret to the fountain of youth without the need for surgery? Now, would you pay P12,000? I'm pretty sure you would. Another great example is Rejuvalash. There are quite a few different brands of lash serums in the market today. All of them are pricey but not all of them work. I have been using Revitalash for over a year now and it works, problem is it took almost a year for me to notice obvious results plus its price is quite steep at over P5,000/tube. Rejuvalash isnt't just 50% cheaper, it also promises to deliver results within 21 days. Quite an impressive claim but if they're true to their word, I'm definitely switching and what's best? Again, I get to try it out practically for free! 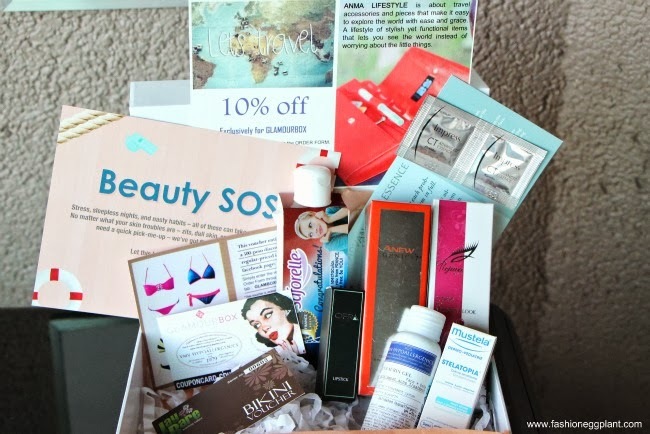 Same holds true with most of the other products in this month's Beauty SOS Glamourbox. Now if it isn't a brilliant idea to subscribe to this box, I don't what it is.